How can you build a high rise without a tower crane? The people behind Upbrella Construction have answered that question by creating a weather protected ergonomic construction work site environment that features a multi-level tower construction work sequence to enable a continuous construction process. The Upbrella solution actually sees the roof of the buildings constructed first, which is then raised by an integrated lifting system which allows for the creation of a construction area. This area is surrounded by a protective wall that is attached to the roof. The structure of the next floor is assembled at man’s height on the previous floor and is positioned using the adapted roof and its hoisting system. All of the work is done ergonomically, safely and productively in order to complete the floor subassembly prior to positioning it to its final height for its concrete pour. In addition to the physical challenges of the construction process, what also contributes to inefficiencies in AEC is the serial nature of construction projects –it’s still à ‘batch’ process with key construction activities for the most scheduled and planed serially. Sustainability issues also create inefficiencies in the space, and it’s why Upbrella is focused on the “greening” of high-rise construction by promoting the use of lighter hybrid structures using less concrete and steel for similar of better performance, reducing waste (temporary set-ups and energy) and enabling faster project delivery. It’s also proven to improve building quality and reduce project costs. One of the reasons these costs are reduced is because the building components are assembled in a dry, humidity-controlled environment at man’s-height with the help of light industrial material handling equipment integrated into the Upbrella protective enclosure. That can lead to substantial savings on insurance premiums and potential claims on a project. The Upbrella solution also mitigates the three main type of claims in the insurance world: people falling, objects falling and non-quality issues. This difference can also be seen when it comes to the serial nature of construction projects. With the Upbrella solution, the first floors of a project are available for occupancy twice as fast as conventional building methods while construction is still on-going. 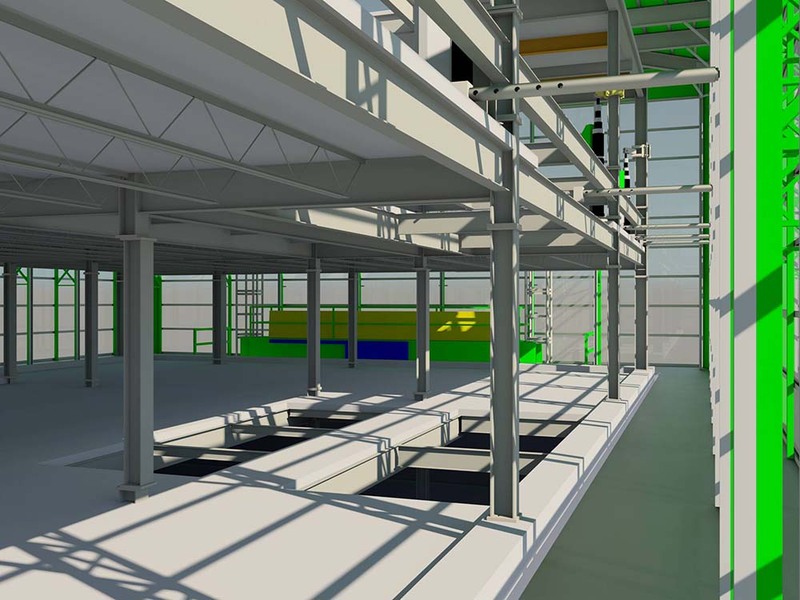 The Upbrella solution can be used to segment a building into different ‘occupancy phases’ that can be occupied and earn revenues, while the rest of the building floors are being assembled and fitted-out built. It’s a “just-in-time occupancy” model on a floor-by-floor basis. Thanks to these efficiencies, developers have started to embrace the solution for new buildings. It’s also being utilized on existing structure to monetize air rights and for small lots or infills in dense urban cores. The advantages there are related to ensuring that the environment around the building site such as traffic, pedestrian access, etc. isn’t disrupted. 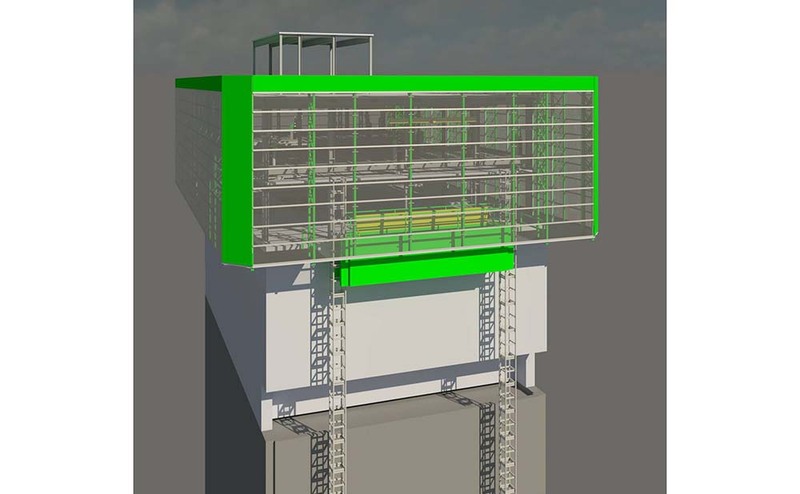 By creating an on-site pre-fabrication assembly construction technology platform featuring modern and readily available material handling tools, Upbrella is looking to change how high-rise buildings are assembled. It could change expectations around the process associated with the construction of a high-rise building, and help ignite the construction revolution that addresses the inefficiencies in AEC that so many have talked about for years now. To learn more about Upbrella, click here. Jeremiah Karpowicz is the Executive Editor for the Technology Group at Diversified Communications. 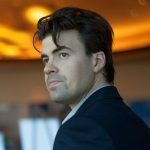 He has created articles, videos, newsletters, ebooks and plenty more for various communities as a contributor and editor. You can read more from him here.